Driving down the interstate and the stop/start light and check engine light came on. Pulled to the side of the road, shut the car off and went to restart it, the starter just grinded and grinded before it restarted. I called the dealership and they told me that they could not check it until 1/7/19. I told them it was unacceptable for a car with 5000 miles on it to be having this kind of issues so they told me to bring the car in on 12/27 and they would have a loaner car available for me (I am a home health nurse). When I took the car in they acted like I had lost my mind about the loaner car. Will NEVER deal with this particular dealership again. 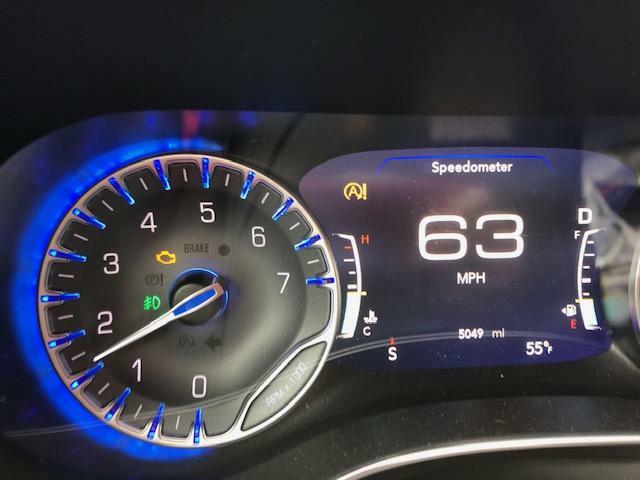 I had a 2017 Pacifica and never had these kind of issues! Very dissatisfied with this car.